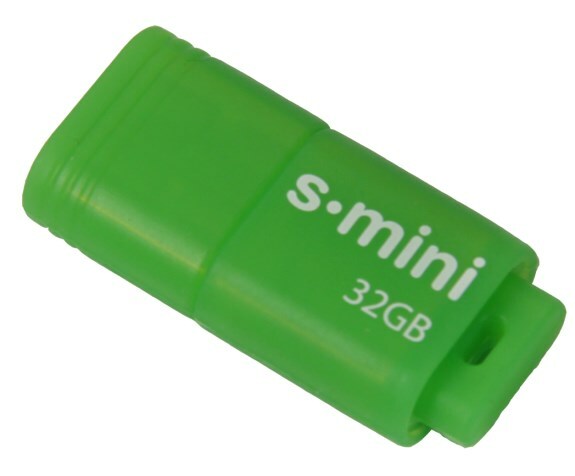 Patriot shows off the Supersonic Mini, a new USB 3.0 drive with a compact, flashy green design. The stick promises performance of up to 80MB/s and will be available in early April in 16GB and 32GB capacities for $19.99 and $29.99, respectively. Patriot, a global pioneer in high-performance memory, flash products, storage, and mobile accessories today announces the next evolution in ultra-portable USB 3.0 performance, the Supersonic Mini. Providing one of the smallest USB 3.0 form factors, the Supersonic Mini’s pint-sized performance of up to 80MB/s delivers some serious punch when working with large file transfers. Offering best in class protection from the elements and heavy mobile use, the Supersonic Mini is housed in an extremely durable rubberized casing. Available in 16GB and 32GB capacities, the Supersonic Mini is plug-and-play ready providing a no hassle solution for those who demand great performance when it counts. The Patriot Supersonic Mini is fully compatible with Windows® 8, Windows® 7, Windows® Vista®, Windows® XP, Windows® 2000, Windows® ME, Linux 2.4 and later, Mac® OS9, X and later. Backed by Patriot’s award winning customer service, the Supersonic Mini comes with a 2-year warranty.